Paul Joseph Goebbels was a leader and propagandist during Nazi Germany. 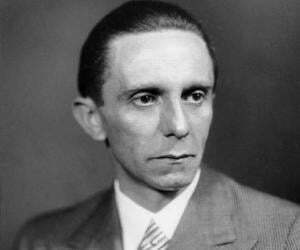 This biography of Joseph Goebbels provides detailed information about his childhood, life & timeline. 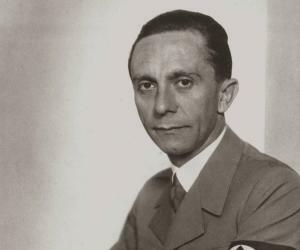 Paul Joseph Goebbels was a German politician and Minister for Public Enlightenment and Propaganda during Hitler’s rule over Germany. He played a crucial role in promoting Nazi Party’s philosophy and ideology of Hitler. Raised in a family with strict Catholic background, he could not serve in the military during the World War I on account of his physical deformity. As the district leader of the Nazi Party, he founded a weekly newspaper titled “The Attack”. Being the maker of Fuhrer myth, he employed this paper to convey Nazi Party’s message to German people. As part of his extensive media campaign for World War II, he utilized radio, films, parades and processions to propagate his message on Nazi Party. As the director of the Reich Chamber of Culture, he had total control over the cultural life of Germany. Due to the activities of this organization, a number of Jewish creative artists lost their occupation. The Nazi Party used to consider modern art as immoral and took measures to seize this art form. Being a skilled propagandist, his effective application of Reich Press Law caused removal of a number of Jewish as well as non-Nazi editors of newspapers and magazines in Germany. After realising Germany’s defeat in the War, he committed suicide. Born in a Catholic family of Rheydt, Germany, Joseph Goebbels was the son of Fritz, a factory clerk and Katharina Maria. Due to the deformity in his right leg, he could not serve in the German Army during World War I. He attended Christian Gymnasium from where he completed his university entrance examination in 1916. 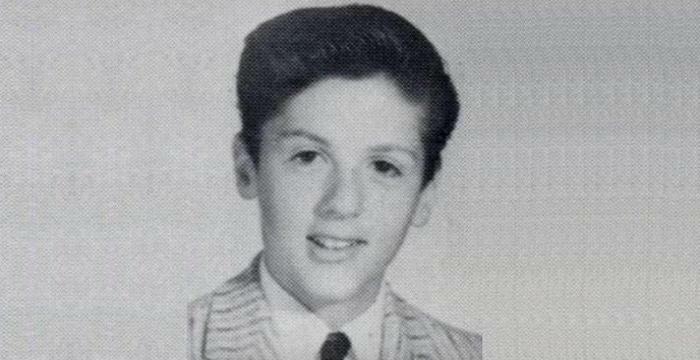 In the next year, he took admission at the German Franciscan brother’s boarding school in Bleijerheide, Netherlands. From June to October 1917, he worked as an office soldier in Rheydt’s Patriotic Help Unit. In the meantime, he lost faith in Catholic religion and studied German literature and philosophy at the University of Bonn. After attending Wurzburg University, he took admission at Freiburg University. He completed his Ph.D. on Wilhelm von Schutz, a romantic dramatist, from Heidelburg University in 1921. After completing his studies, he tried to pursue a career in journalism. He also dreamt of becoming a novelist and playwright. During this time, he penned “Michael”, a semi-autobiographical novel. But he changed his decision when several newspapers and publishing houses rejected his writings. Later, he worked as a bank clerk. After that, he also worked as a caller on the stock exchange for a brief period. In the later part of 1924, he joined the Nazi Party. At that time, the Nazi party was promoting German pride and anti-Semitism. Adolf Hitler was impressed by his works on German economy. In 1926, he served as Nazi Party’s district leader in Berlin. In the next year, he founded “The Attack”, a weekly newspaper through which he used to represent the Party’s philosophy. 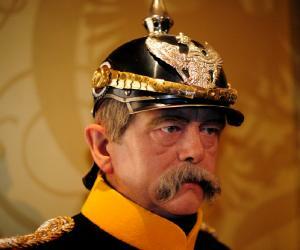 In 1928, he was elected to the German Parliament. Hitler made him the propaganda director of the Nazi Party. In 1933, he served as Minister for Public Enlightenment and Propaganda when Hitler was the Chancellor. 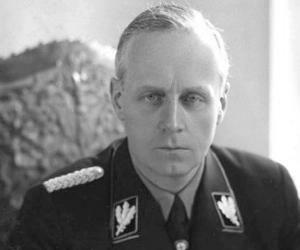 He utilized his authoritative power to supervise the content of the country’s newspapers, magazines, books, music, plays, films, radio and fine arts in order to promote Hitler’s philosophy and to create hatred for Jewish people. In April 1933, with Hitler’s initiative, he took measures to boycott Jewish businesses. As part of his job, he organized a public ceremony at the Opera House of Berlin to destroy “un-German” books. As a result of this destructive activity, a number of valuable books written by personalities like Albert Einstein, Helen Keller and H.G. Wells were damaged. 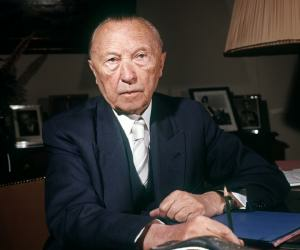 In September 1933, he worked as the director of the Reich Chamber of Culture. This institution used to control the cultural life of Germany at that time. This organisation was instrumental in forced unemployment of Jewish artists. Moreover, the Reich Press Law ordered for the dismissal of Jewish and non-Nazi editors of German publishing houses. In 1939, when the World War II started, he took the responsibility to inspire German people to support the war. For this purpose, he effectively utilized the power of media. The release of ‘The Eternal Jew’, a propaganda film of Nazi Party in 1940, was his initiative to provoke hatred against Jewish groups. This film depicted Jews as worthless parasites. Through the production of ‘Jud Suss’, another propaganda film of the Nazi Party in the same year, he attempted to represent the Jews in bad light. By organizing ‘The Soviet Paradise’, a Nazi propaganda exhibition in 1942, he tried to expose the dishonesty of Jewish Bolsheviks. In order to disrupt his attempt, Herbert Baum, a German-Jewish Resistance leader attacked his exhibition. It is interesting to note that Goebbels kept the news of this attack secret. He continued his effort to campaign for the War. 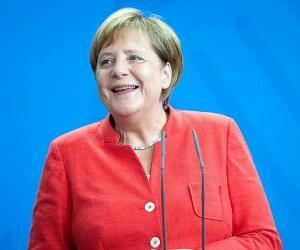 In August 1944, he urged the Germans to support Germany’s war effort. After Hitler’s suicide on April 30, 1945, he became the Chancellor of Germany. He married Magda Ritschel on December 19, 1931. They had six children. On May 1, 1945, he asked dentist Helmut Kunz to inject morphine to his children and thereafter committed suicide along with his wife, Magda.